The London Midland and Scottish Railway was the largest of the Big Four companies formed by the Grouping of Britain’s independent railway companies in 1923. It could trace its ancestry back to Stephenson’s Rocket’s success at Rainhill, leading to the construction of the world’s first inter city railway from Liverpool to Manchester in 1830. 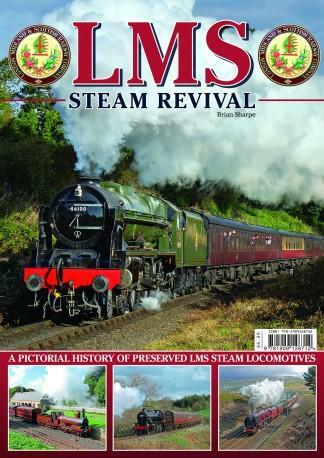 Be the first person to tell us what you think about LMS - Steam Revival and you'll save £2.50 on your next purchase!